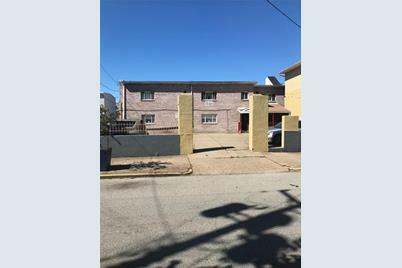 Incredible 9 unit building in the heart of Bloomfield. Main building has 6 units. All 2 bedroom. 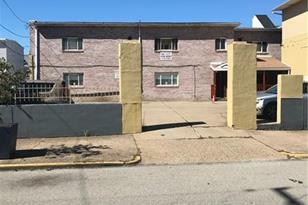 3 more units above two double garages. There is also an off-street parking lot. Very rare property. 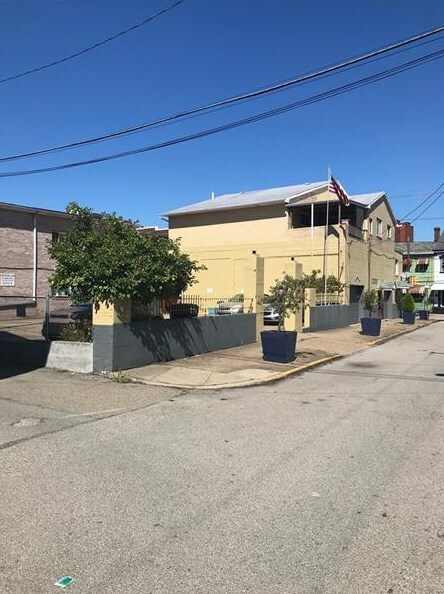 200 Taylor St, Pittsburgh, PA 15224 (MLS# 1362706) is a Commercial property. 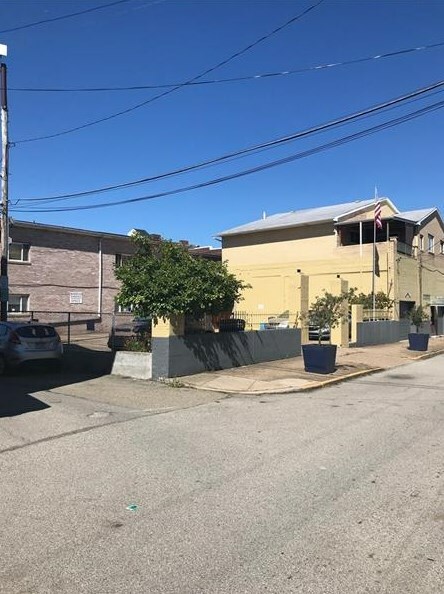 200 Taylor St is currently listed for $1,000,000 and was received on September 30, 2018. Want to learn more about 200 Taylor St? 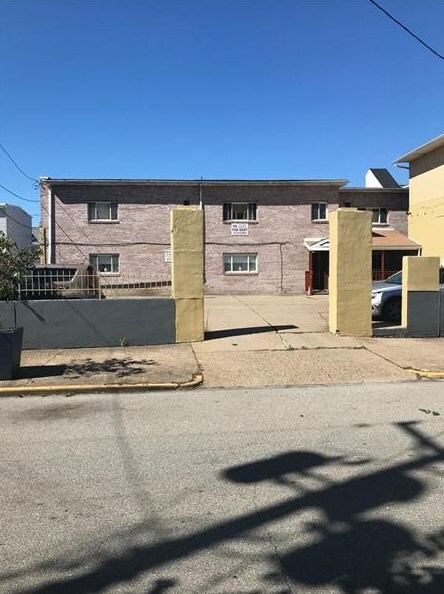 Do you have questions about finding other Commercial real estate for sale in Bloomfield? You can browse all Bloomfield real estate or contact a Coldwell Banker agent to request more information.